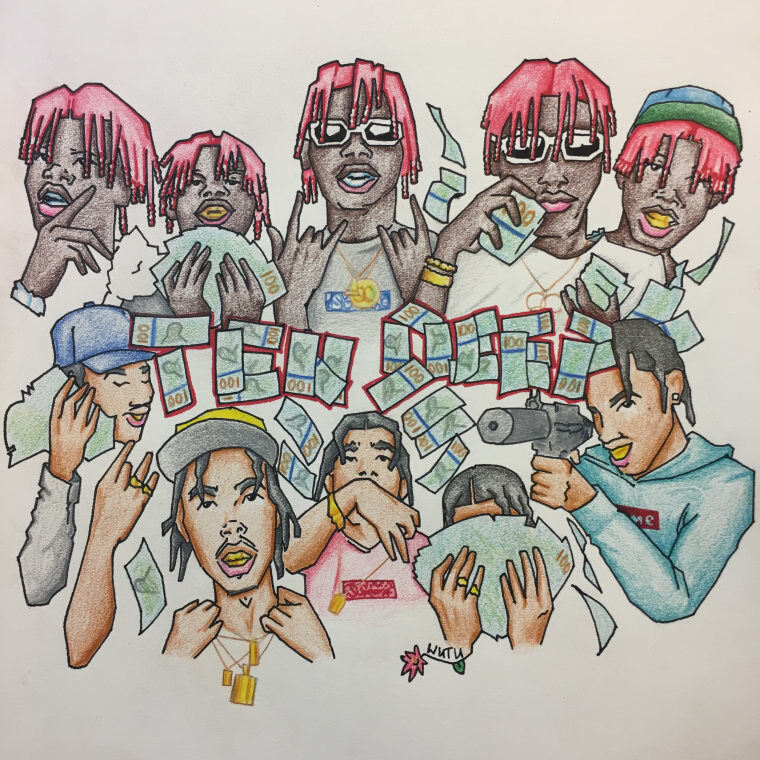 Close friends and collaborators Lil Yachty and K$upreme put on for their crew on their new song, "Ten Deep." On the bass-heavy track, which was co-produced by K$upreme and DJ Flip, the MCs take their time, bigging up their tight circle with a couple of laidblack flows. 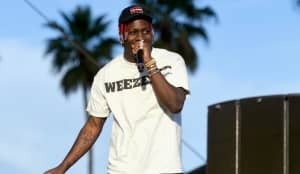 K$upreme raps, "My niggas stay with me/ money stay with me," and Yachty follows up with similar sentiments. Over email, Yachty told The FADER: "'Ten Deep' is all about hanging around and living life with your closes friends. Be ready to expect much more in 2017 from The Sailing Team!"